Enjoy views of the Cline, Lion and Lioness glaciers on this introductory 12 minute flight. 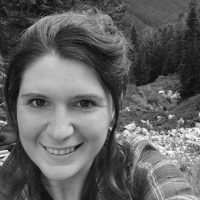 The rugged landscapes of the Rockies are never more breathtaking than from the air as you look down on an endless vista of mountains, lakes and ice. This 20 minute flight over glaciers, mountains and waterfalls reveals spectacular landscapes that can only be accessed from the air. Fly over the spectacular Cline Pass at 9000ft and marvel at aerial views of the Cline, Lion and Lioness glaciers. View a 900 foot waterfall flowing from two dazzling aqua green lakes as you take in the awesome scale and beauty of the Rocky Mountains. This extensive 55 minute helicopter tour includes the best of the Rockies, showcasing vivid turquoise lakes, immense glaciers and spectacular waterfalls. Take in three major icefields, including the Columbia Icefield which is a staggering 325 square kilometres of solid ice up to 365 metres deep. The raw, untouched beauty stretching out below is unforgettable. 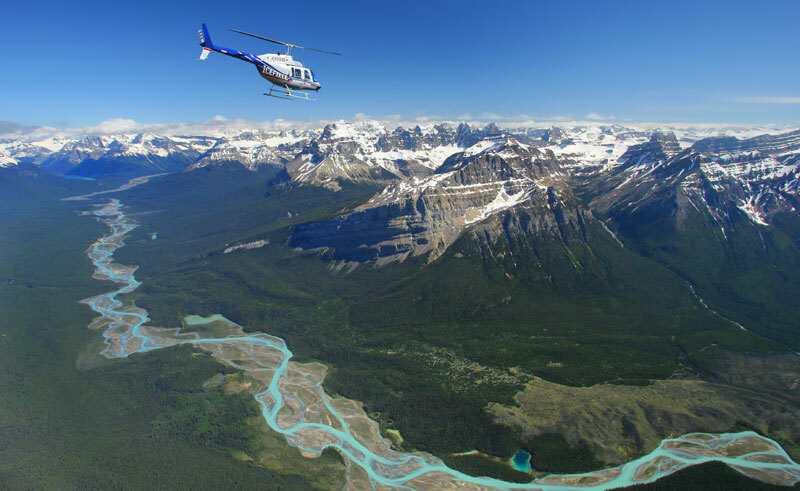 Flights depart from Cline River Heliport, a 75 minute drive north of Lake Louise or 120 minute drive south of Jasper. This best of the west self drive includes wildlife, waterways and wilderness. Witness the Rockies' natural beauty and towering wilderness on this fly drive. This fly drive delivers chest-swelling views of this alpine wilderness.